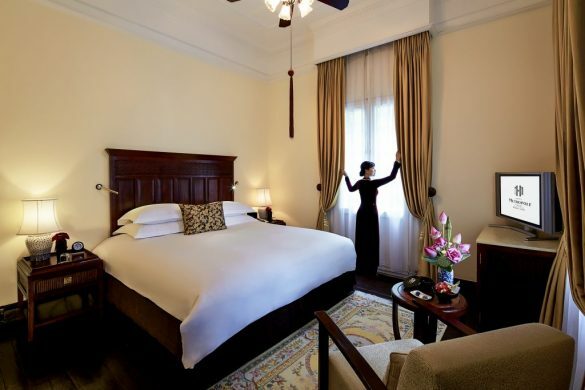 364 rooms & suites, in which the original colonial grandeur is preserved in the historical Metropole Wing, while the newer Opera Wing offers a stylish neo-classical elegance. 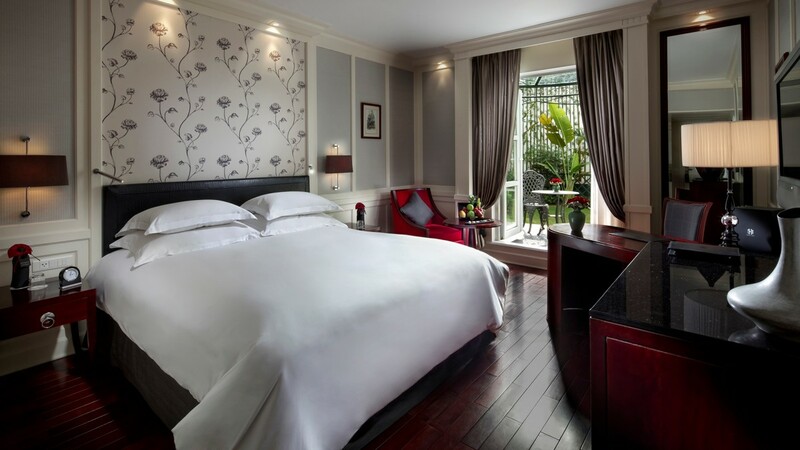 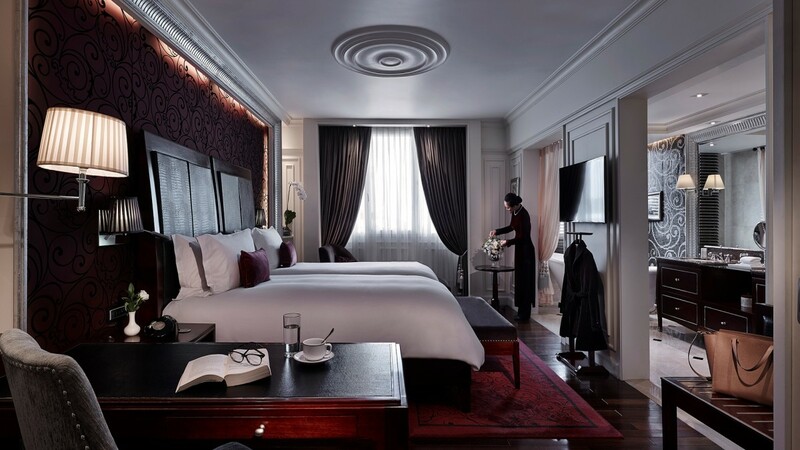 All accommodations are equipped with Sofitel's MyBed, broadband Internet, LCD televisions as well as Hermes & Lanvin bathroom amenities. 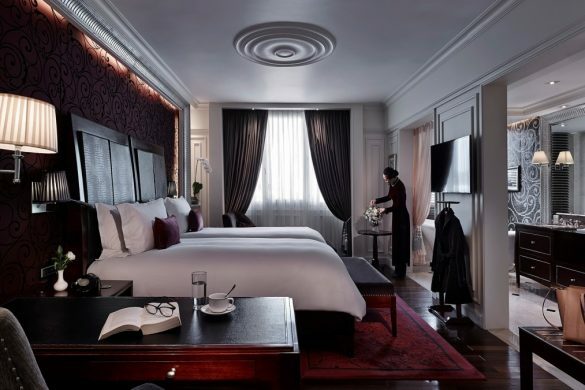 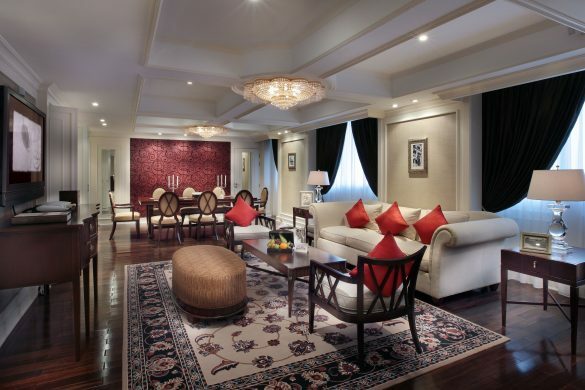 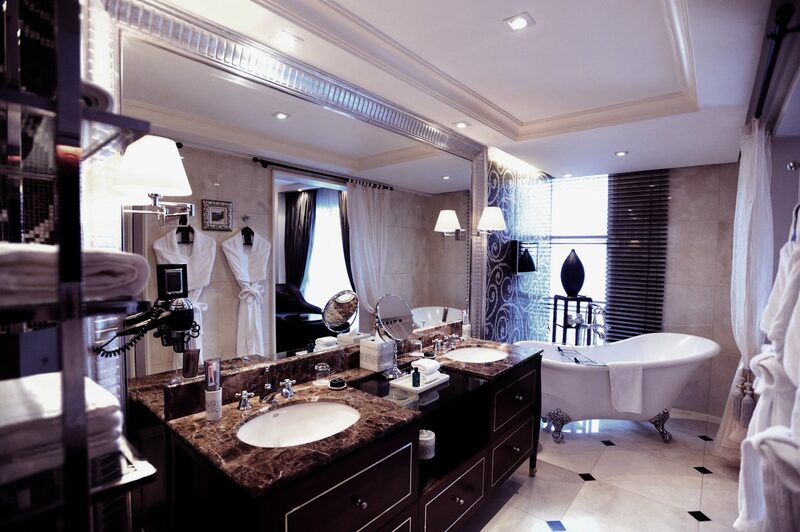 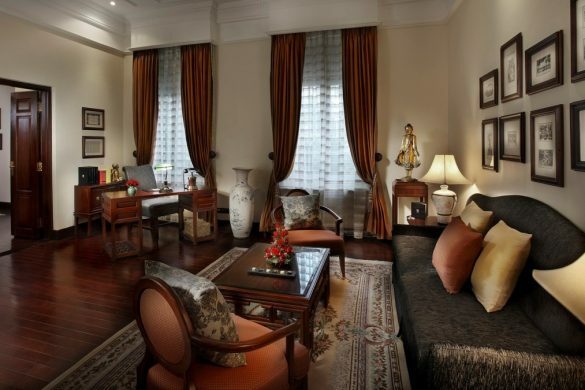 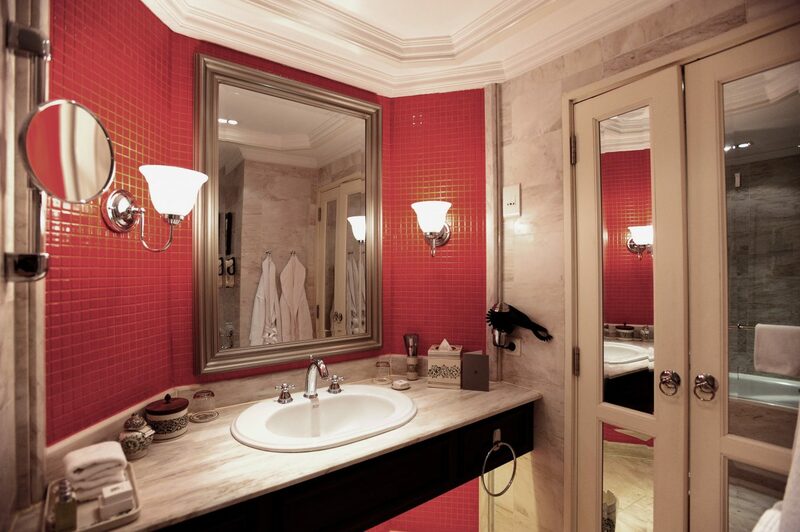 The Grand Prestige Suite portrays the essence of Club Metropole and ensures the guest's upmost comfort in a neo-classical yet contemporary luxury atmosphere. 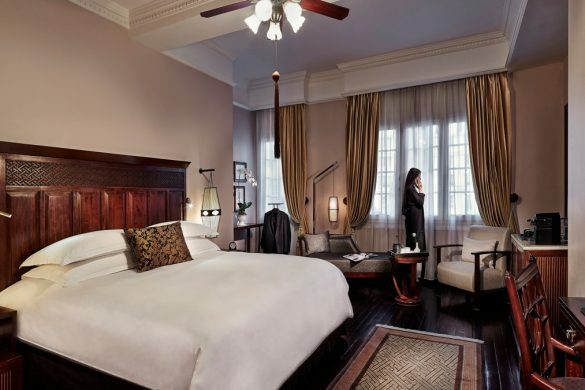 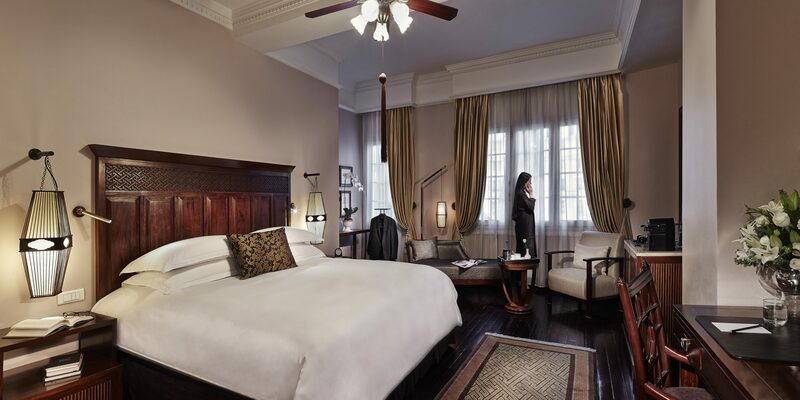 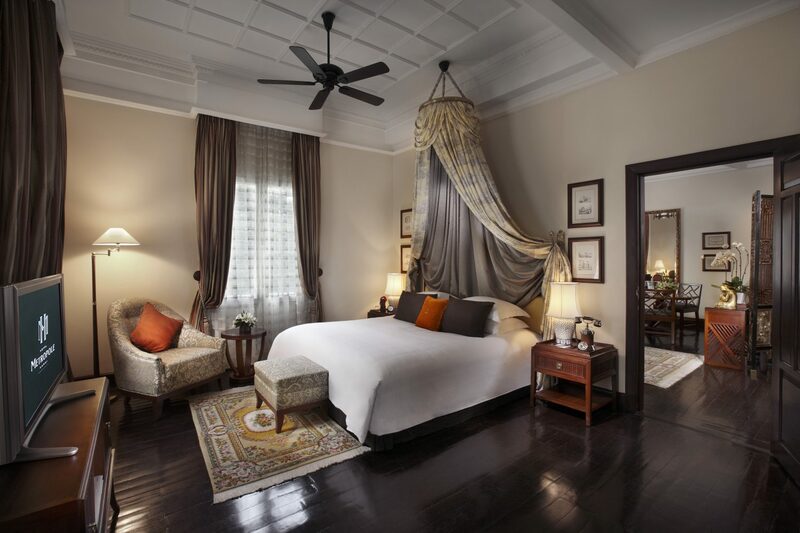 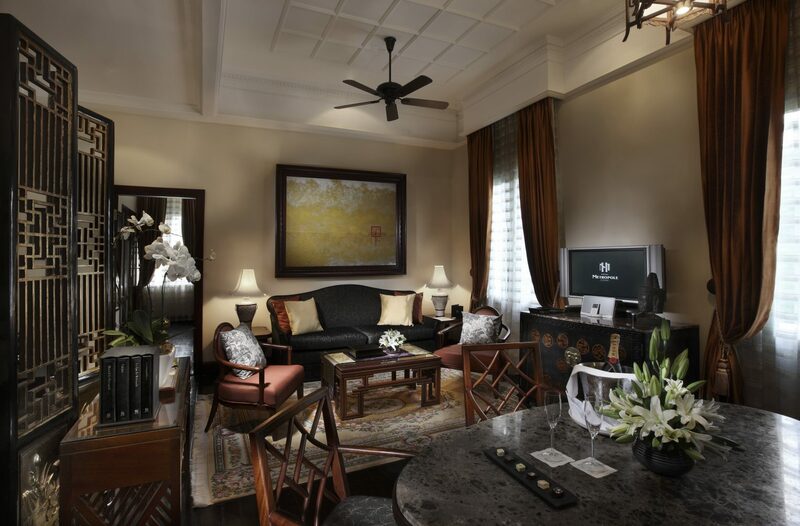 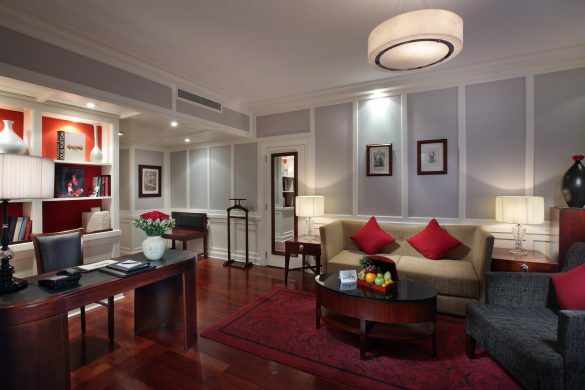 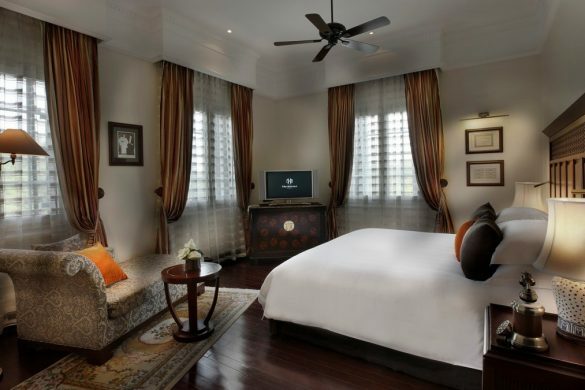 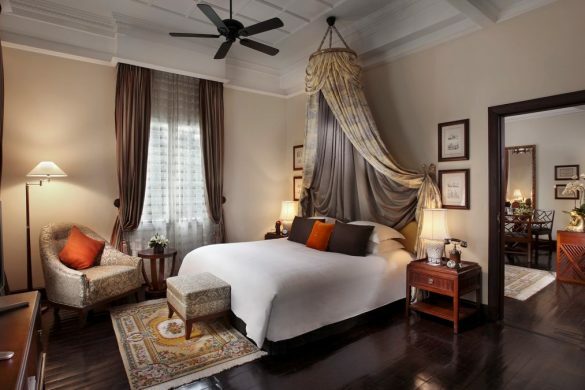 Enjoy high-end technology within the historical charm of our colonial hotel.